Central Valley Veterans works with these collaborative partners to ensure quality services to our Veterans and their families. 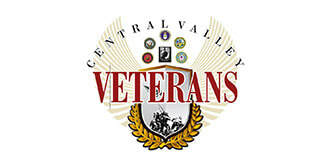 Our goals are to make the Central Valley a “Veteran Friendly” place to live and eliminate homelessness in our Veteran population. Our supporters have allowed us to increase ability to respond to the critical needs of our veterans through both monetary and in-kind contributions. We are so grateful for their commitment and generosity! J & M Equipment Co., Inc.